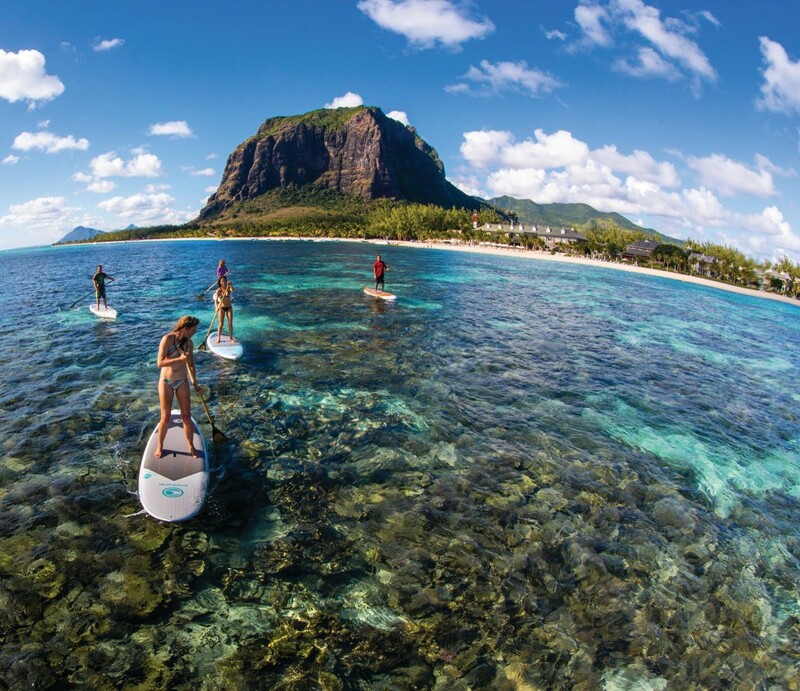 SUP Safari in Mauritius is a unique sea excursion from Pryde Club Mauritius in Indian Ocean, which we successfully carry out near the mountain Le Morne Brabant on windless days. 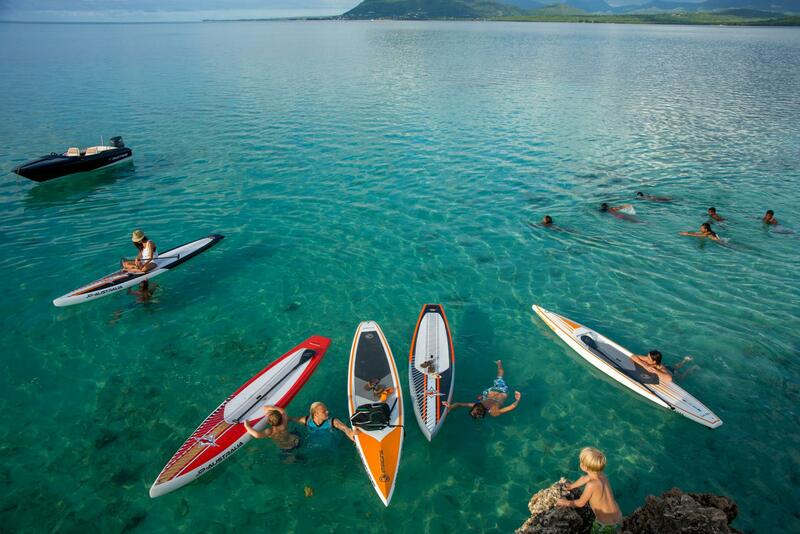 SUP Safari is an unforgettable adventure on special big volume paddleboards from JP-Australia and Imagine, not demanding training level rider. 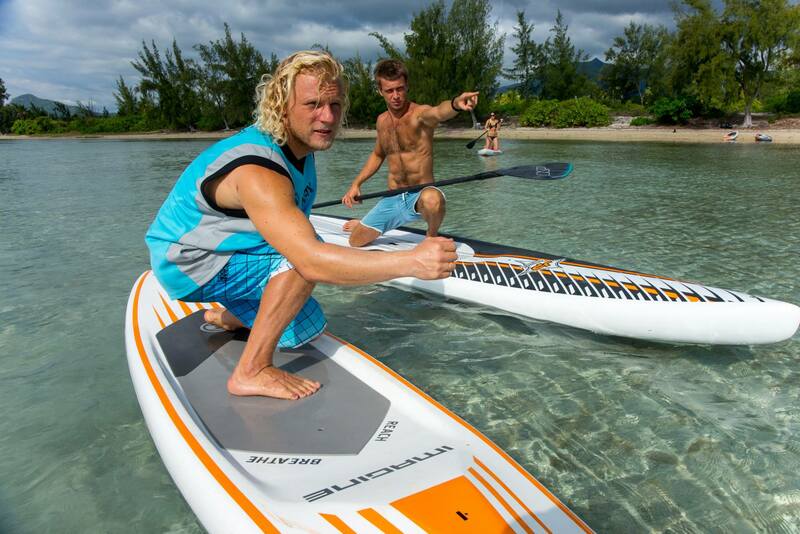 Riding on these boards is a real pleasure, requiring minimal physical effort. 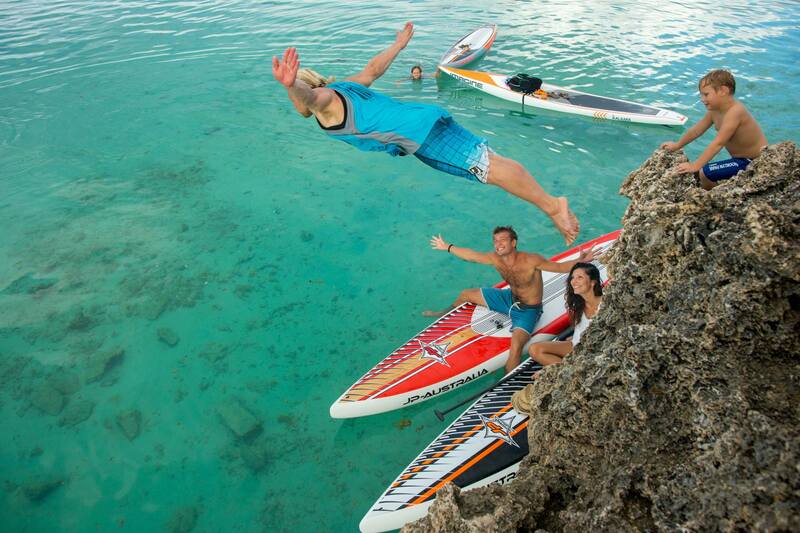 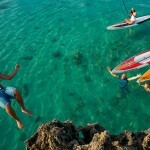 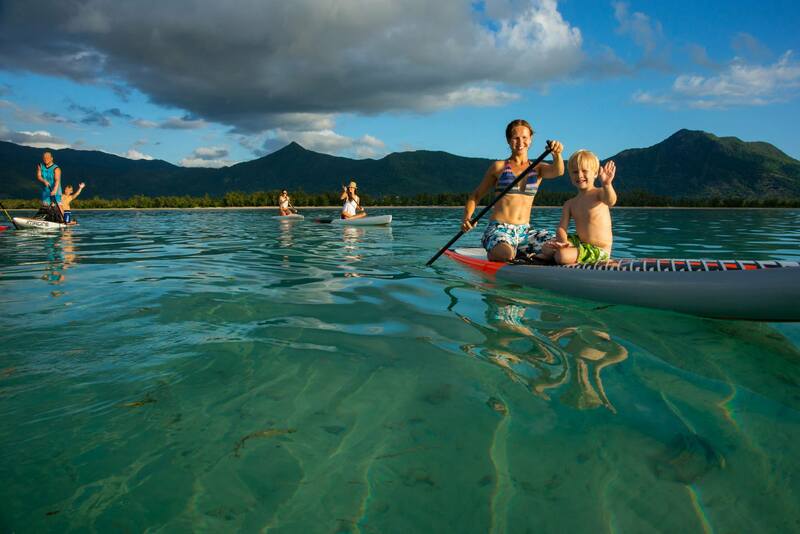 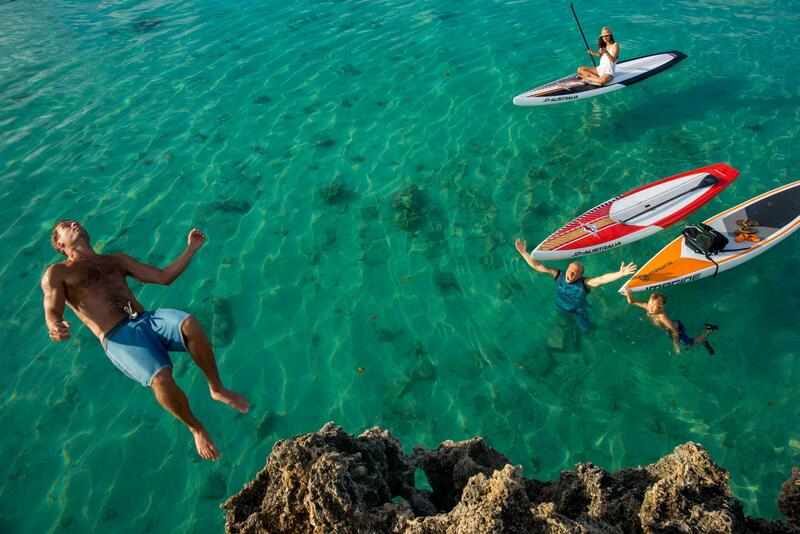 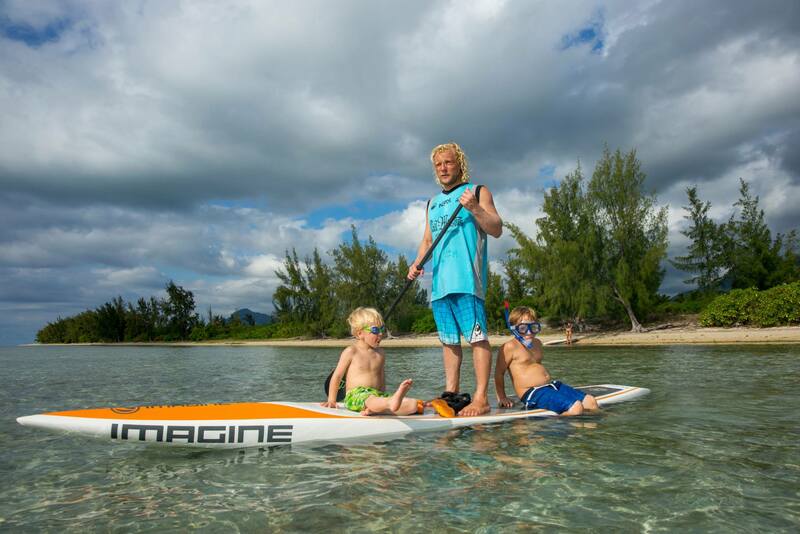 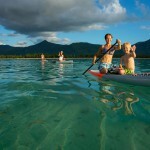 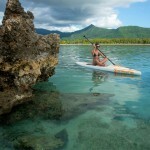 You can go a long voyage, even with children, since all the action takes place inside the lagoon at a depth on the belt under the guidance of experienced SUP instructors that will put you right technique of paddle. 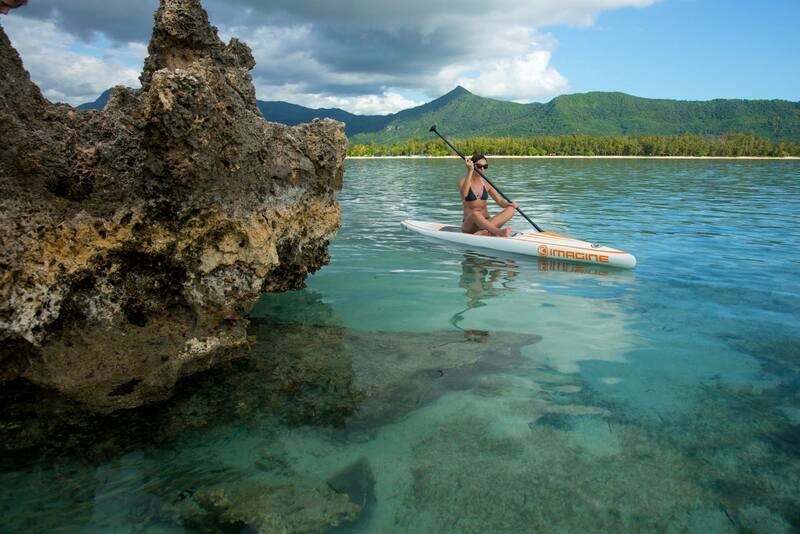 You will discover the amazing underwater world of the Indian Ocean: rays, turtles, squid, sea urchins, sea cucumbers, countless colorful fish and corals. 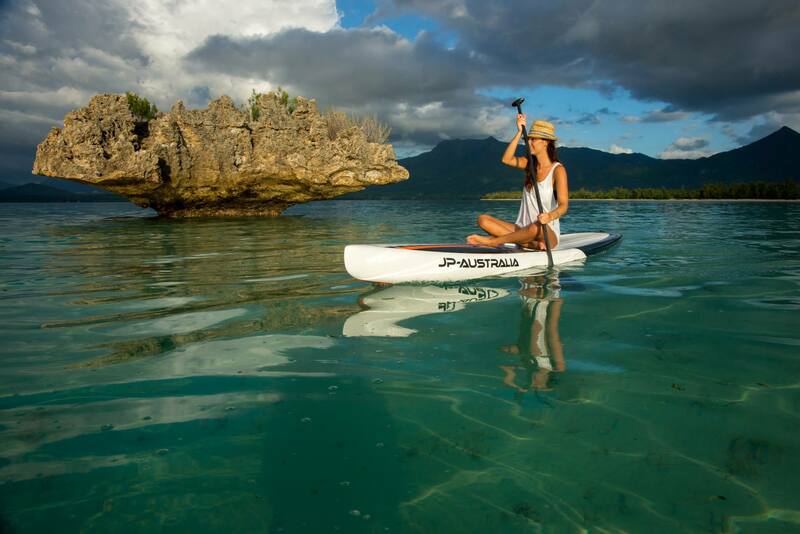 You will enjoy the pristine beauty of the surrounding mountains of western part of Mauritius, towering over the blue water of the ocean. 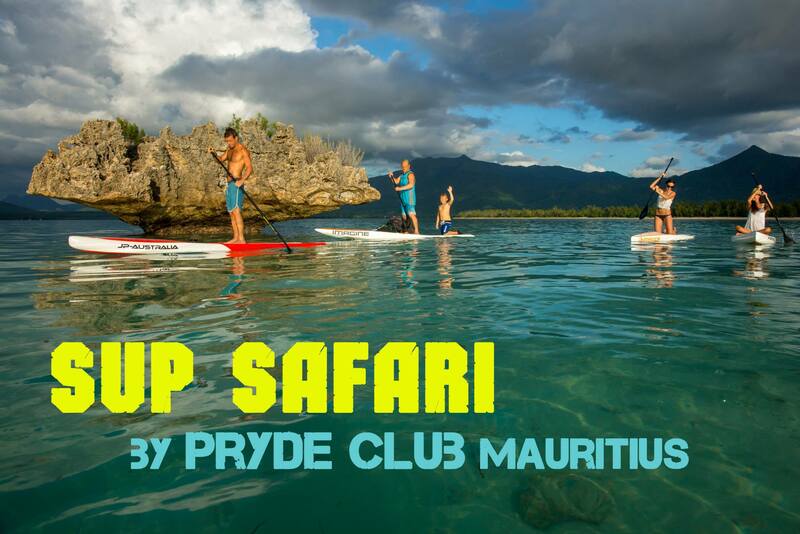 At SUP Safaris recommend to bring a protective sunscreen, reef boots, long sleeve lycra, boardshorts, caps, swimming goggles or a mask and always drinking water, and we will provide a good mood. 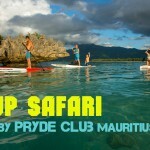 Welcome to Pryde Club Mauritius!